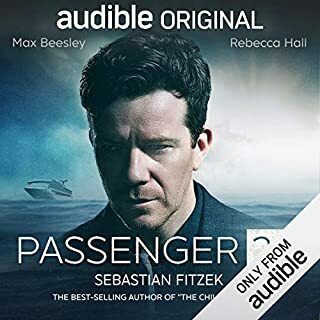 When Dr. Emma Sweeney stumbles across the victim of a hit-and-run outside Galway University late one evening, she calls her partner, Detective Cormac Reilly, bringing him first to the scene of a murder that would otherwise never have been assigned to him. A security card in the dead woman's pocket identifies her as Carline Darcy, a gifted student and heir apparent to Irish pharmaceutical giant Darcy Therapeutics. 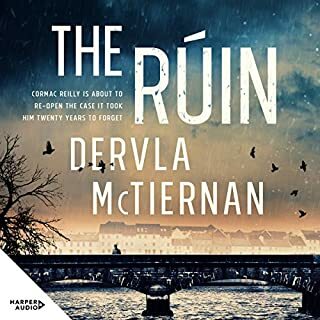 Irish crime, well written and superbly narrated. This second Cormac novel further develops this flawed and complex Irish detective. Beautifully read by Aoife McMahon. Fabulous new talent from Ireland. 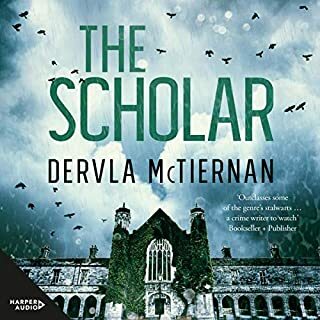 Excellent, well paced story by Dervla McTiernan, and superb narration from Aoife McMahon. Loved it. 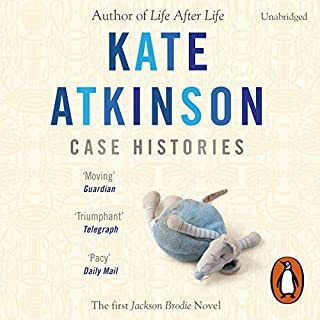 Read this first Jackson Brodie by Kate Atkinson some years ago and loved revisiting it in the audio fornat. When a blind, retired dentist is run down by a logging truck as he crosses the road to post a letter, Dr Siri Paiboun, official and only coroner of Laos, finds him faced with his most explosive case yet. The dentist’s mortal remains aren’t nearly as intriguing as the letter in his pocket. Written in invisible ink and encrypted, the letter presents Dr Siri with an irresistible challenge. 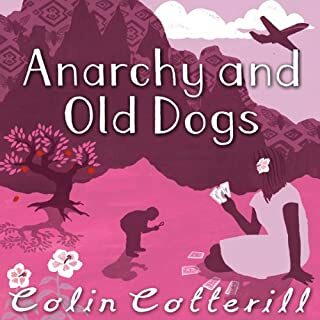 Crime novels take their readers into new worlds and we travel with Colin Cotterill and his characters to Communist Laos in the 1970's. 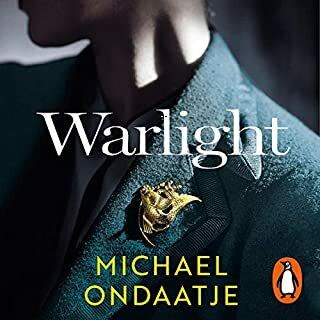 Its a wonderful new setting that Cotterill seems to know well.The main character of Dr Siri is warm and human, and his spiritual adventures are a seamless part of his being. What other book might you compare Anarchy and Old Dogs to, and why? What does Nigel Anthony bring to the story that you wouldn’t experience if you had only read the book? Nigel Anthony captures Dr Siri's voice perfectly. 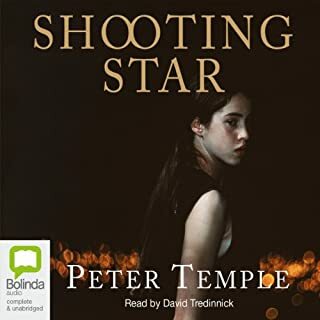 I am sad that more recent Siri books are now read by the very formal voice of Clive Chafers who doesn't do justice to the stories or the characters. 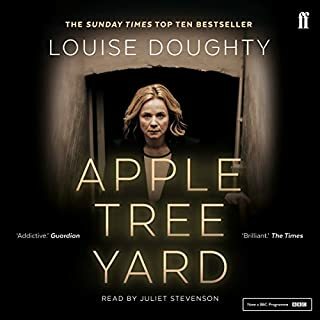 Louise Doughty reels in the reader until she hass you well and truly hooked. Don't be fooled by the mesmerising tone, this story is sharp and taut. Nothing is ever quite what it seems. Loved the characters and setting. I hope this will be the first in a series. 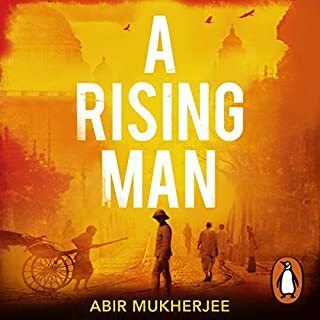 Loved this rollicking yarn set in the India of East India Company. Sam Dastor is wonderful - I select books just for his reading. Really nasty stuff - I can't listen to this sort of brutal story.. can't understand how people even imagine it. 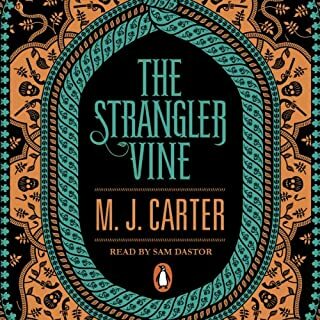 Frank Calder - ex-soldier and sacked police hostage negotiator - is just eking out a living as a mediator when he's approached by Pat Carson, patriarch of the dynastic Carson family. Pat wants him to deliver ransom money to kidnappers who've abducted his great-granddaughter. Frank urges Pat to call in the law, but he refuses, since police bungling nearly cost the life of another Carson child kidnapped years before. Best narration I've heard. Really superb. Good story from Peter Temple. I'm looking for more.